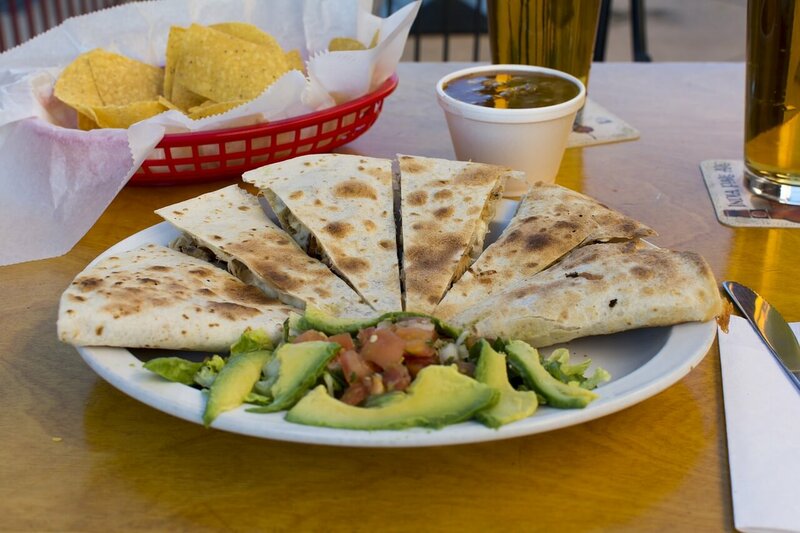 Every day is a good day at Senor Jaime's. 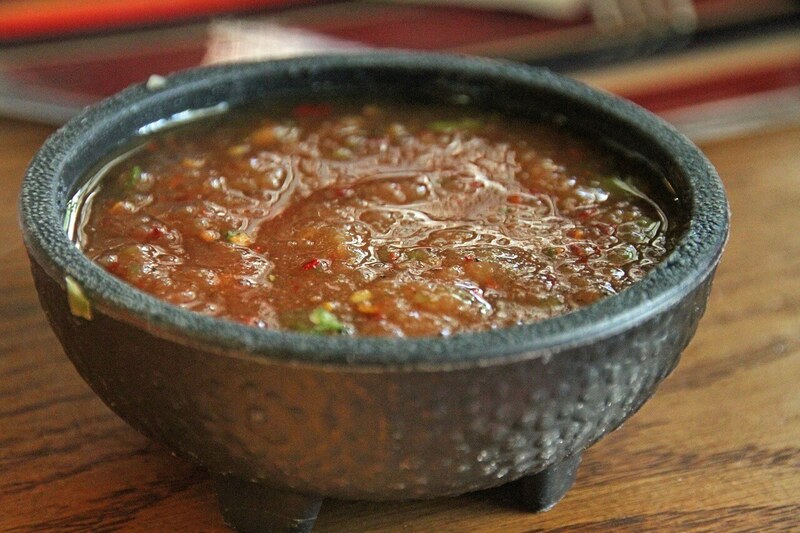 Senor Jaime's offers authentic Mexican dishes prepared from the owner's, Irasema Campbell, own recipes. Attention to detail is seen throughout; from the linen tablecloths and napkins, the crystal chandeliers, the way the restaurant is decorated, the plating of the entrees, and the excellent service that is provided. We offer a full bar with happy hours from 11am to 7pm Monday thru Friday. Our specialty drinks include our Perfect Patron Margaritas, our Partida Margarita prepared at your table and bottle beer at 29 degrees. 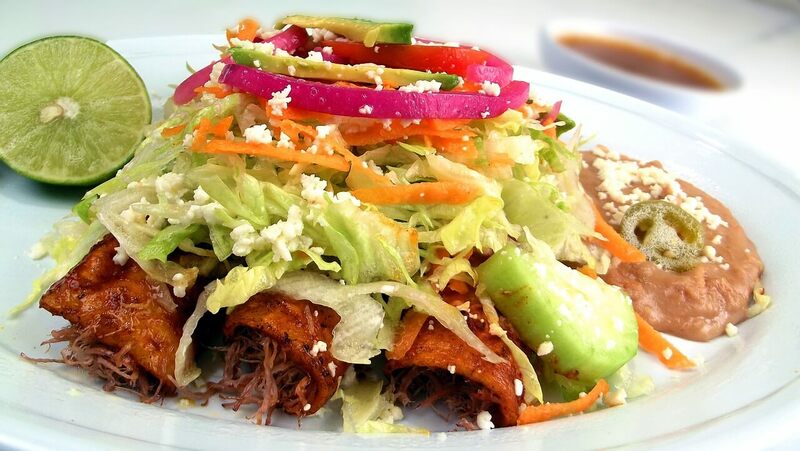 We are known for Tableside Guacamole, Homemade caldos, the most tender and juiciest fajitas you ever put in your mouth, pork carnitas, or beef tacos mexicanos, and Strawberry Nachos for dessert.